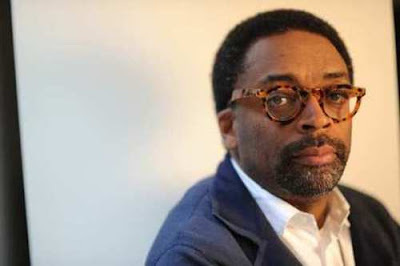 The Black Hollywood File: PBS TO AIR LEE'S "PASSING STRANGE"
PBS TO AIR LEE'S "PASSING STRANGE"
PBS' "Great Performances" has acquired Spike Lee's film adaptation of the rock musical "Passing Strange" out of the Tribeca fest and announced plans to air the project in 2010, according to Variety. "Passing Strange" is the story of a young black man who leaves behind his middle-class upbringing in mid-1970s Los Angeles to travel to Europe, where he finds he can exploit his "South Central" persona. The play received seven Tony noms and won for book of a musical. The producers of "Passing Strange" said they're exploring a limited theatrical release for the film in the late summer or early fall.